Great time to get familiar with a Classic Firearm. more..
MRGC schedules at least two trips per year.more.. Annual event to honor veterans, military, civilians and their families. more..
Great fun for the whole family. more..
Come out an join us for our Monthly General Meeting. Held the first Thursday every month at Perry's Restaurant and Pub. Dinner at 6pm, the meeting starts at 7pm. Accept our invitation to join the Meade Rod and Gun Club (MRGC). The Meade Rod and Gun Club's Junior Shooting Program have been reinstated. The program will begin January 2019 and run through the year. 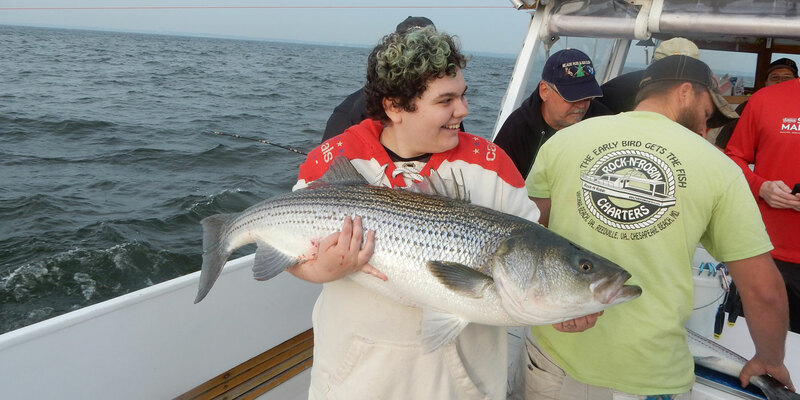 2019 Spring Youth Fishing Rodeo. Great time at the fishing rodeo. Thanks to all the families and volunteers who came out! 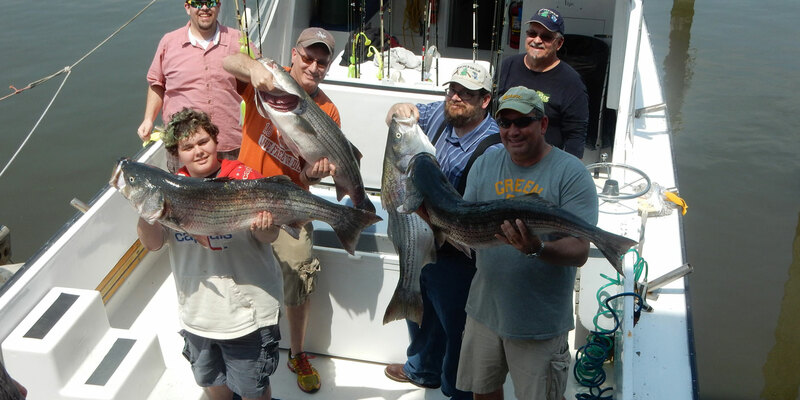 Riley Moore caught the largest fish this year! A 1095 grams (2.4 pounds) Largemouth Bass. 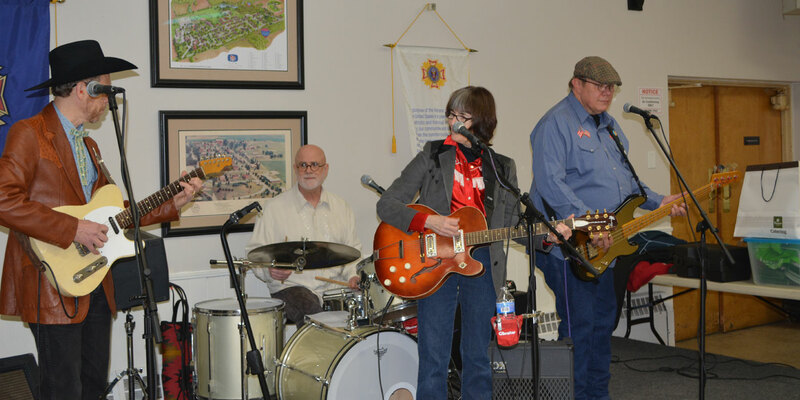 The club's annual wild game feast will be held at the VFW Post 160 in Glen Burnie. A tenative date has been set for Sunday Dec 8th, 2019. Spouse and children can not hold office. Spouse and children can not vote. Children can join the Junior Shooting Program at no additional cost. Special Membership to allow youths to join the Junior Shooting Program without needing to be in a Family Membership. We Invite you to learn about us. Come out to one of our Monthly General Meetings. Get to know MRGC. Meetings held the first Thursday every month at Perry's Restaurant and Pub. Dinner at 6pm, the meeting starts at 7pm. The club was founded to promote education regarding firearm, hunting and fishing for our members, and the public at large. To promote safety for all aspects of the use of firearms, hunting and fishing, and to generate enthusiasm for these sports. 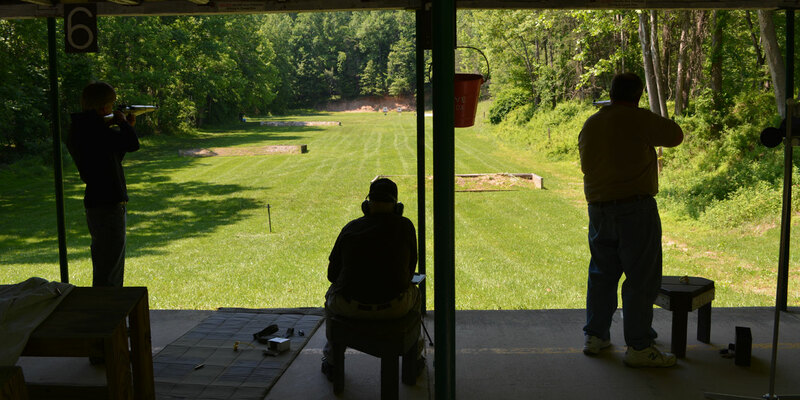 In addition to being an Associated Gun Club of Maryland, MRGC is one of the few Public Organizations with regular access to the Ft. Meade ranges.